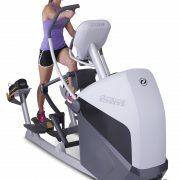 Maximise the space, versatility and excitement on your cardio floor with this all-in-one elliptical machine that does it all. 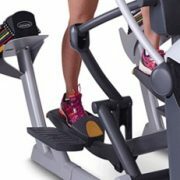 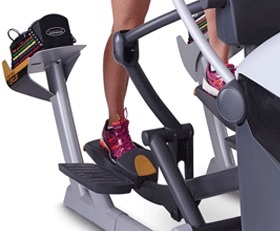 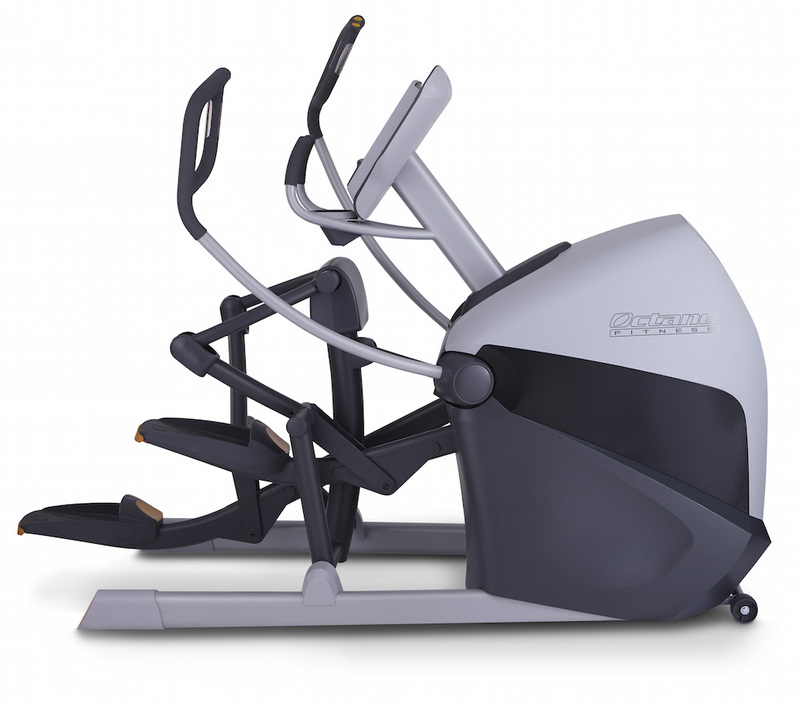 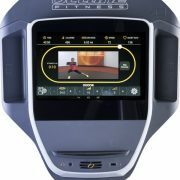 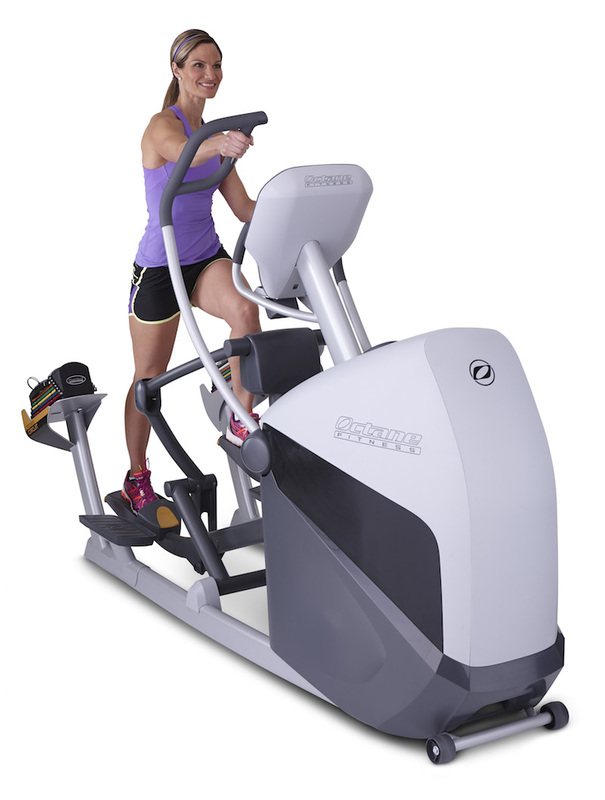 The new XT-One equips members to walk, run, hike or climb for customised workouts – all on ONE revolutionary machine. 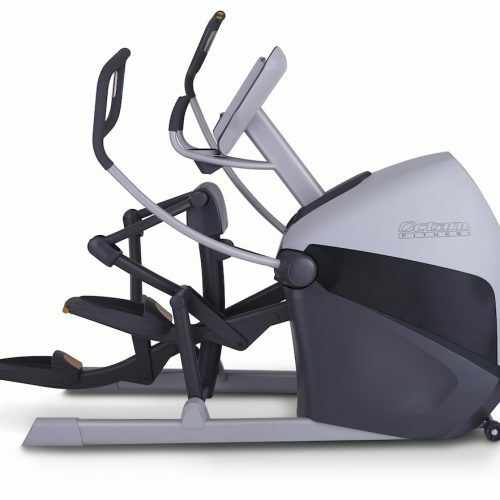 No more having to fit in different adaptations of cross-trainers; the XT-One satisfies all needs and fitness levels in a compact footprint. 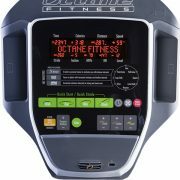 Exercisers can choose from 30 resistance levels and 23 workouts to personalise their intensity, target different muscles and drive results. 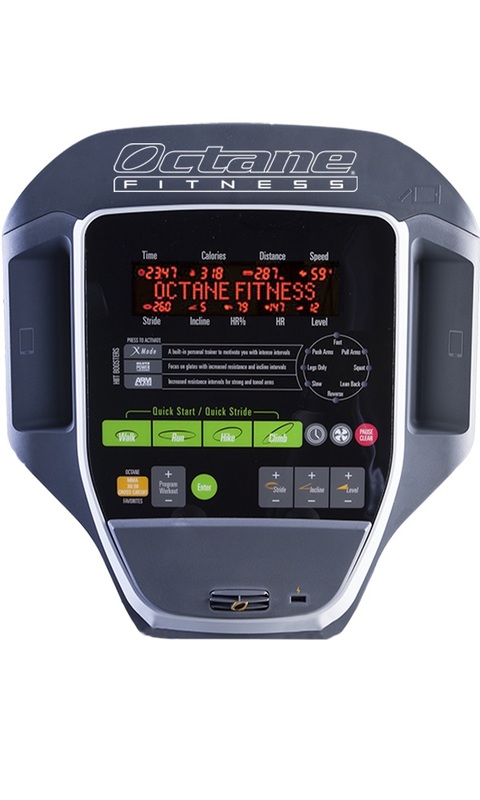 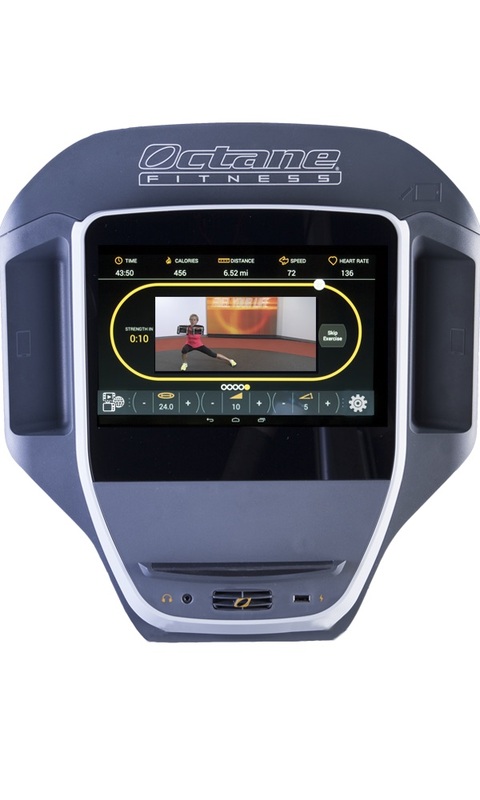 Delivering infinite variety and customisation, the XT-One is the ultimate interval training and cross training machine, with multiple movement patterns to increase calorie burning, endurance, power and strength.